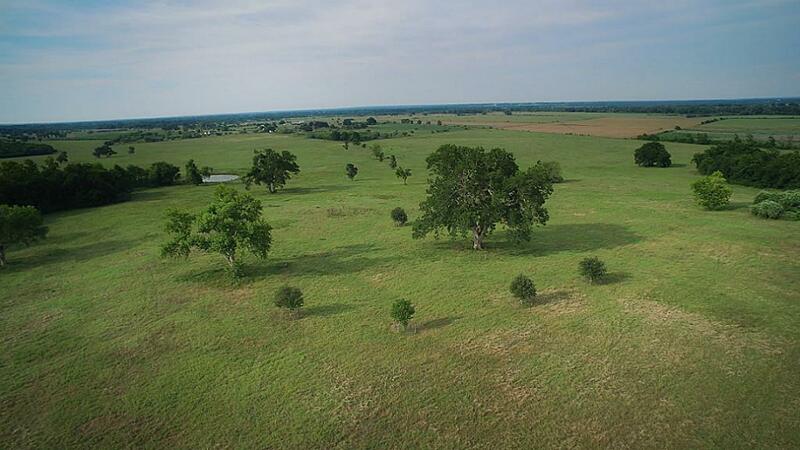 86.64 acres located in the historic area in Washington County know of Washington-On-The Brazos and featuring wonderful long views out over the Brazos River . Bordered on the east and west by stately pecans and oaks, the property has a natural feeling of protection and privacy. 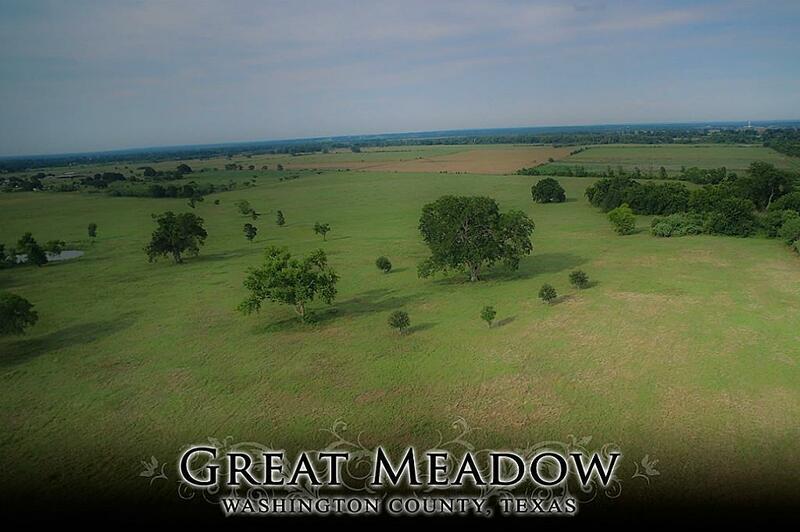 In addition, the farm s generous pasturelands make it a perfect home for raising horses and trophy livestock as well as viewing Texas wildflowers and deer. 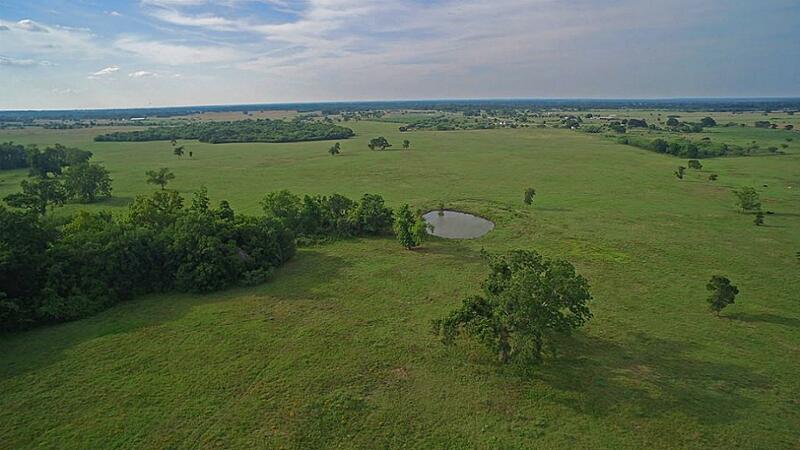 Easy access to Brenham-Chappell Hill- Bryan/College Station.